Thought all wine was natural? Think again. 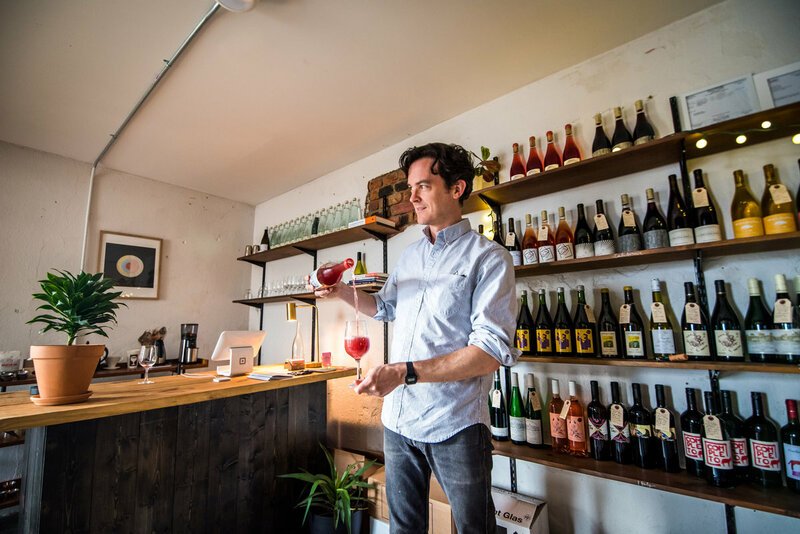 The wine housed in his shop is made using an ancient process and yields only small batches, so it’s wise to stop in often and see what new flavors you can experience. 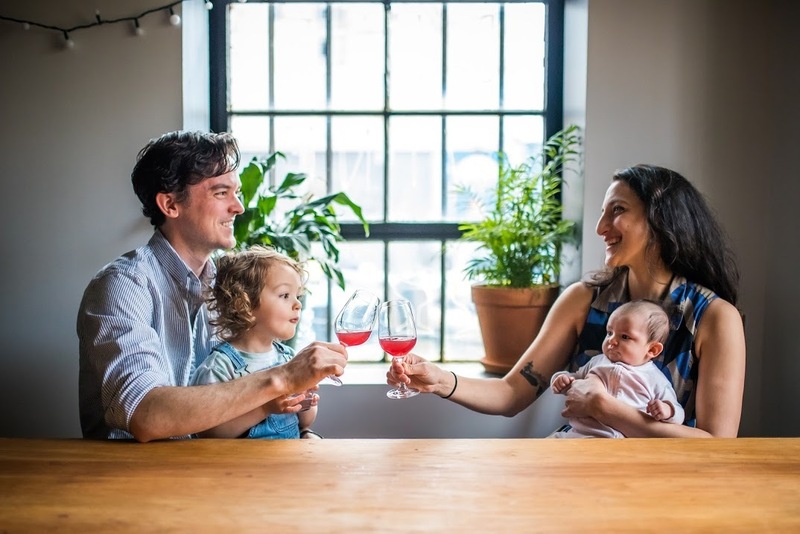 Do you remember the first time you experienced natural wine? How did it compare? It was maybe 2005. I had a wine called Coenobium which is made by nuns in a monastery in Lazio, outside of Rome. It’s an unfiltered skin-contact (orange) wine that’s earthy, full of citrus rind and herbs and just blew my mind. It told a story; it was alive and technicolor. 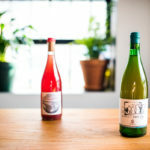 What is the main difference in technique and production of small-batch, natural wine? 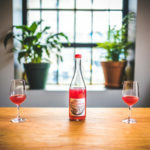 Natural wine is the method used for thousands of years—keep your soil clean, grow healthy vines, harvest grapes by hand. 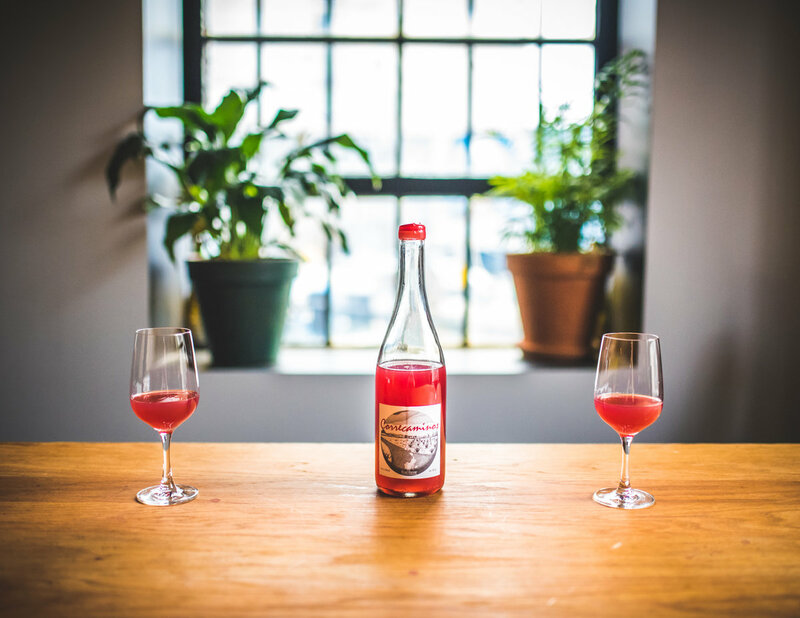 Ferment only with wild yeast (yeast that’s in the air and on the grape) and do as little as possible after that (maybe a tiny amount of filtering or sulfur at bottling, but if you can avoid even that, then great). 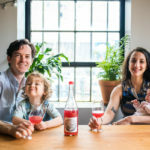 Have you ever made your own natural wine? No way! I’ll leave that to the experts. I’d love to help work a harvest sometime. When guests ask for recommendations, how do you guide them to enhance their experience? 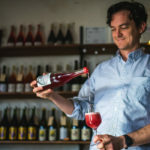 For recommendations, I like to ask our guests what their favorite foods are, and what they drink that’s not wine—what kind of beer, soda, juice, whiskey etc.—in order to get a better read on their palette. 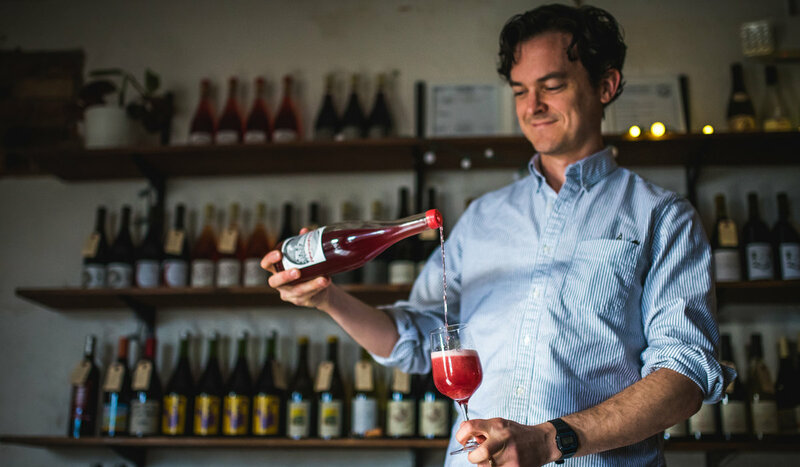 Then I can suggest a few things— someone who likes spicy food or sour beers is going to like the funkier stuff. A person who likes Coke or margaritas might want a little more body, fruit and acid. 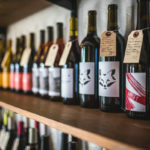 I hesitate to mention specific wines because our allocations are very small, and we may not have the same wines in stock for more than a month or so at a time. Our Instagram page is constantly updated with new wines, so that’s a good place to start! 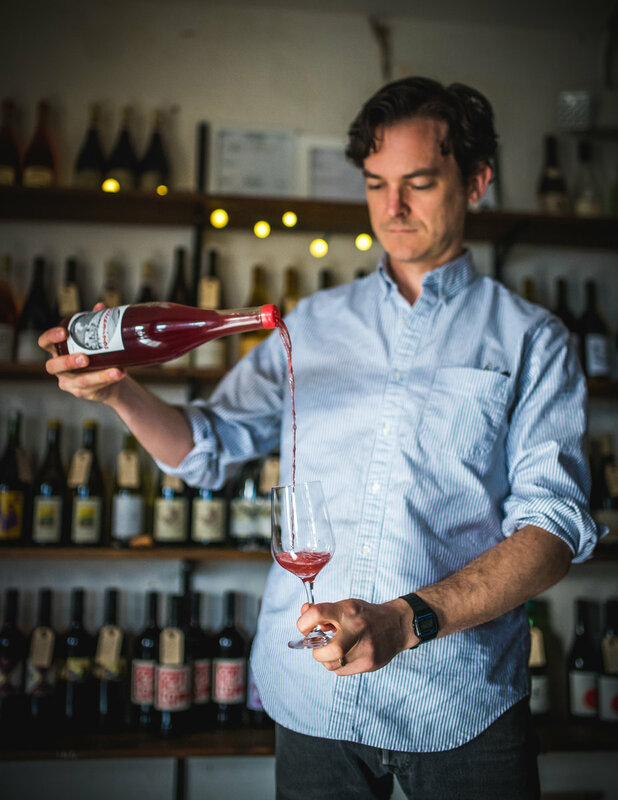 Is there a certain destination you’d love to visit for the natural wine? 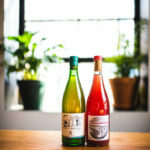 The natural-wine scene is so strong in New York and Paris that it’s nice to be there and have so many more wines to try that aren’t available in most of the U.S. I want to go to Baja, Mexico, and hang with the Bichi crew. I’d love to spend time more time in Catalonia and Basque. 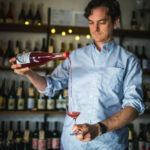 Some rad wine is coming out of Burgenland, Austria, right now from producers like Tschida, Gut Oggau and Claus Preisinger. Did you have any learning curves when starting this business? If so, can you explain what you’d do differently and what worked best for you? 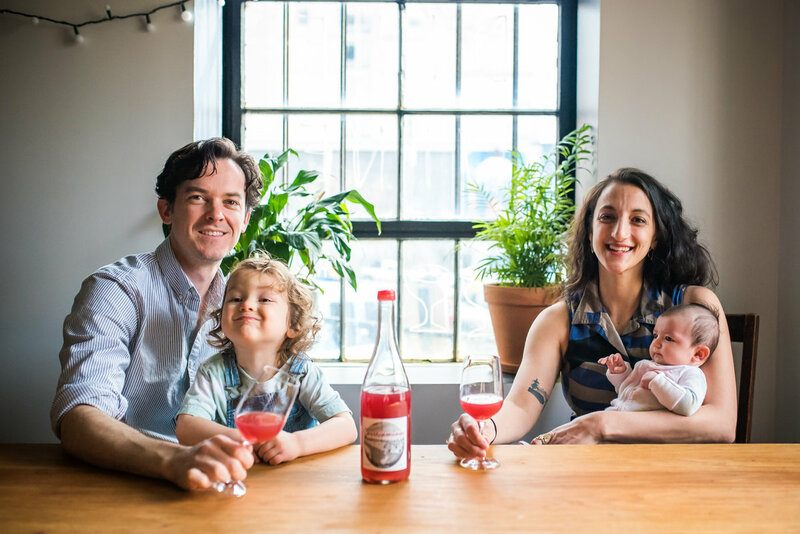 I feel fortunate to have worked for amazing people like Andrew Tarlow in Brooklyn, who taught me that hospitality starts with a product you believe in, creating a healthy and fun workspace, and then inviting guests to share it and help mold the culture of the business. It’s kind of counterintuitive to traditional retail models, but it feels right for what my beliefs are and the kind of place where I want to spend time. Our daughter was born five days before we opened, and our toddler has been spending a lot of time helping in the shop. 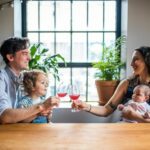 We are very lucky to be here in Asheville; the community has been super supportive. I do miss the camaraderie of restaurant work… but not the late nights. At the end of the day, what kind of space are you hoping to create with your business? 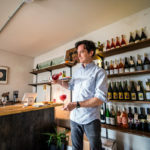 Crocodile Wine is a retail shop that also serves wine by the glass and bottle. 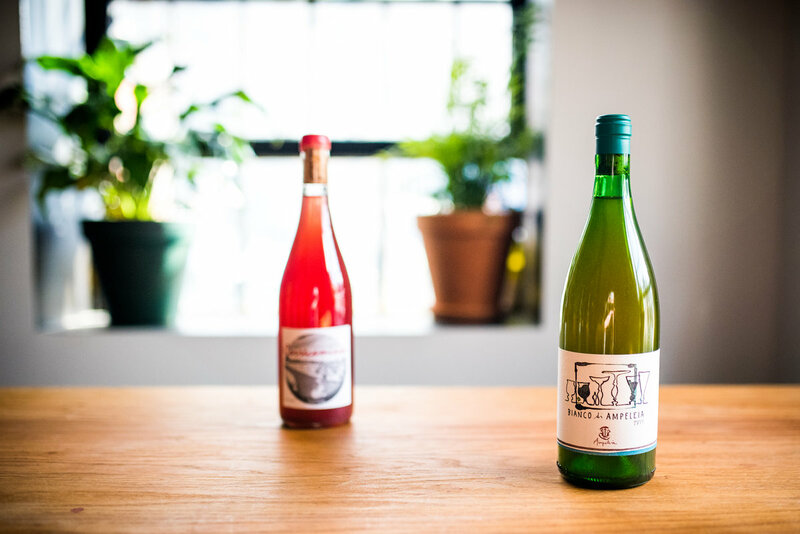 We love natural wine, so it feels normal and honest to only sell natural wine. The space is not intended for high-end wine expert sales. We want a newcomer to feel comfortable and excited about discovering a new bottle each time they come in. We have communal tables to hang out, and warm weather will bring even more seating options. 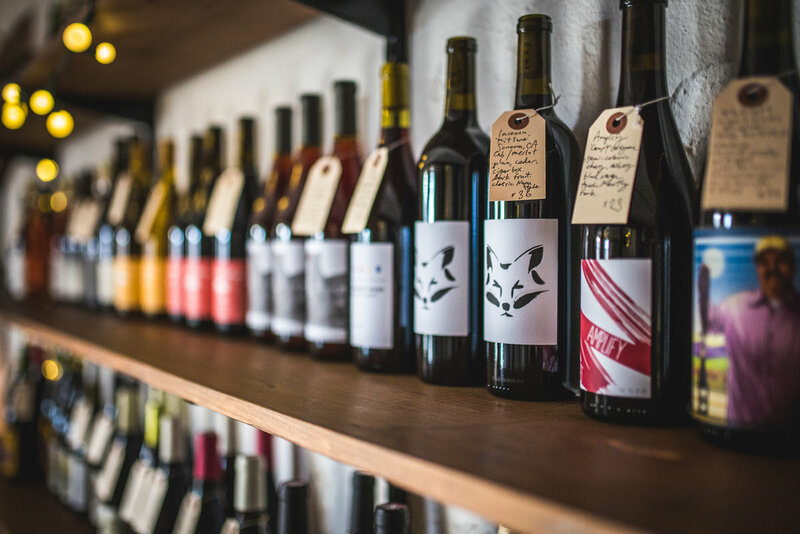 We have a daily-changing selection of glass pours and can open any bottle in the shop for consumption on-premise. 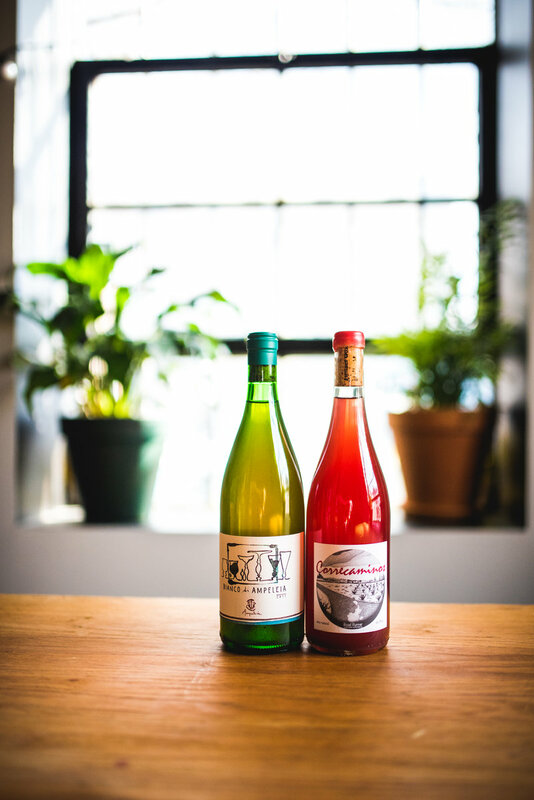 This month, we did our first pop-up with Farewell Espresso and Walnut Schoolhouse, and we’re excited for more events and dinners with guest chefs in the works for spring and summer. Our space is also available for private events. Email hello@crocodilewine.com for more information.